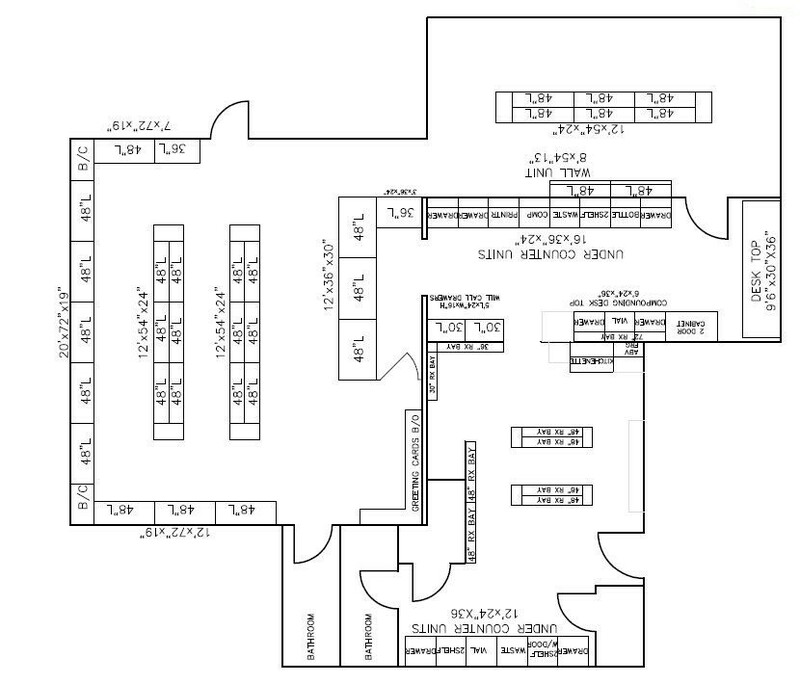 In today’s ever-changing retail environment, the Store Consultants at Shelving Depot understand that each retailer has the own unique story to tell. 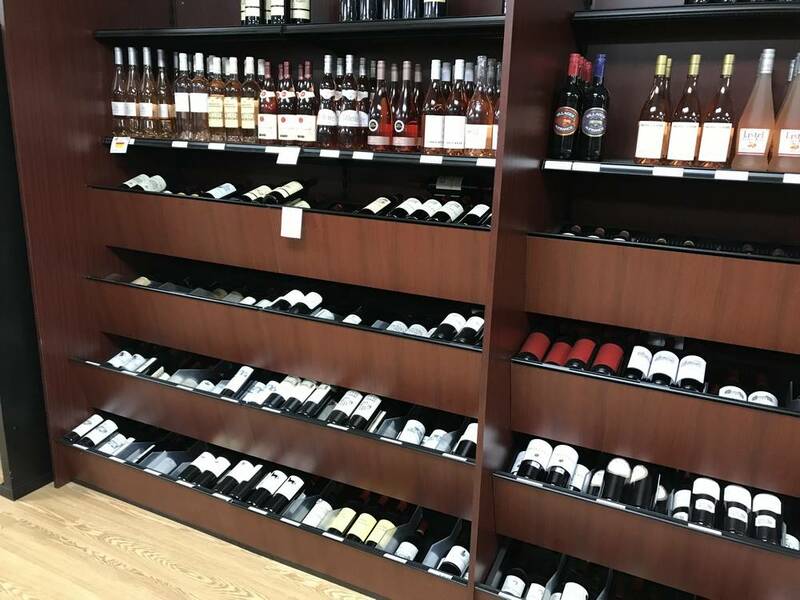 We pride ourselves on keeping up with the latest industry retail display trends and are honored to provide that information to our customers. 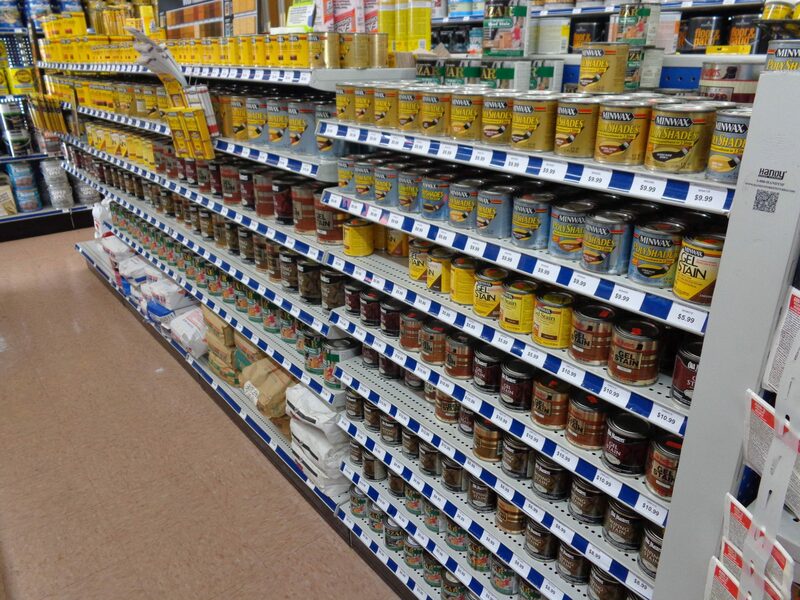 With Store Consultants ready to take your call in our newly- designed showroom with over twenty years of experience, we can assure you that the Shelving Depot can meet all your retail store fixture requirements no matter what industry you serve. 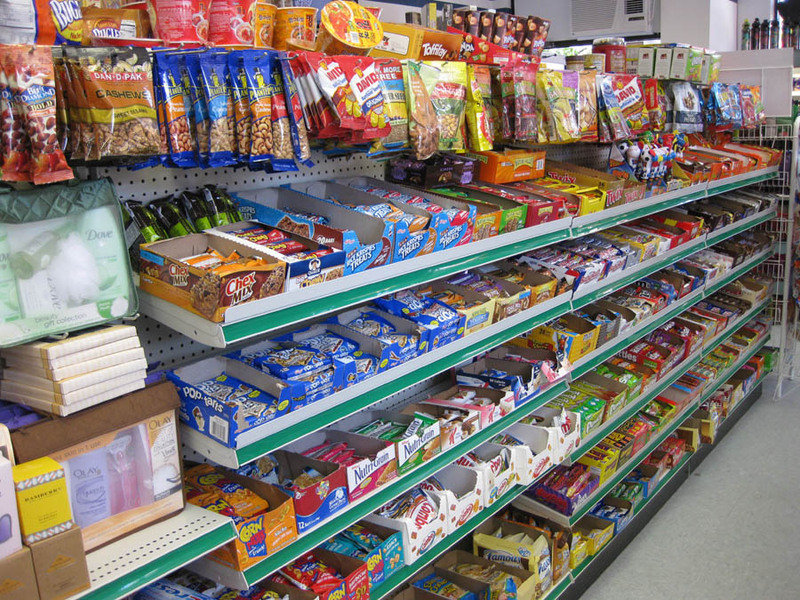 Get more attention from convenience store customers and with the gondola store shelving, checkout counters, and fast food modules the Shelving Depot provides, you will ensure them a quick and easy shopping experience. 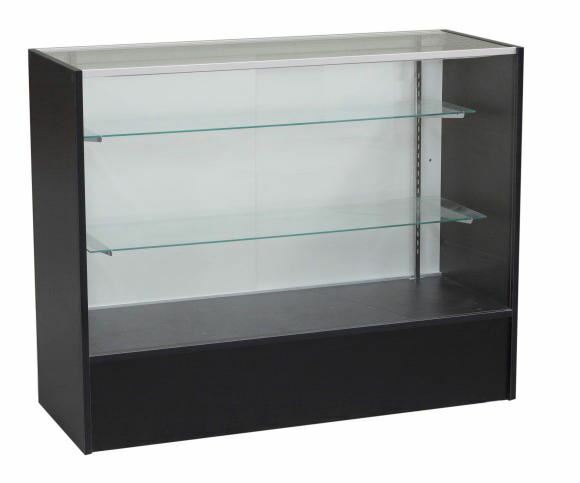 Create an upscale ambiance with our custom gondola shelving units and specialty retail store shelving. 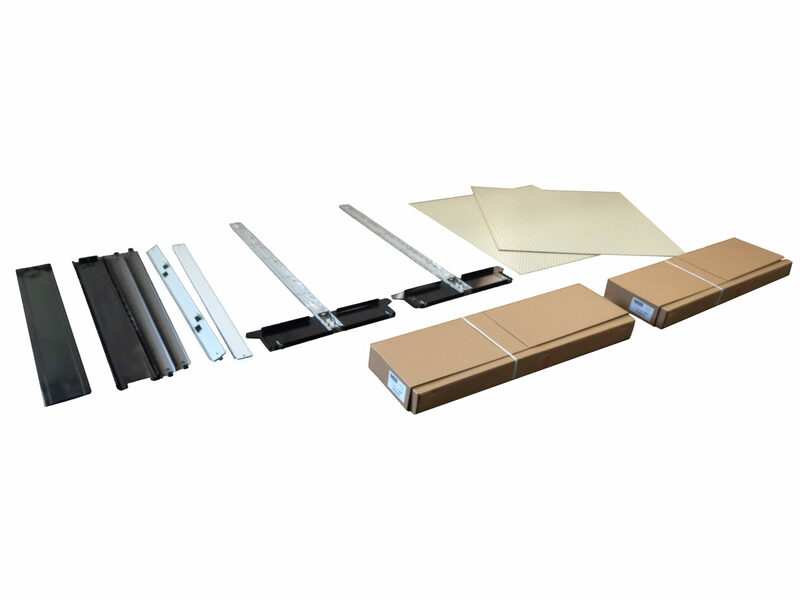 We also create shelving solutions for fast-moving products or limited space. 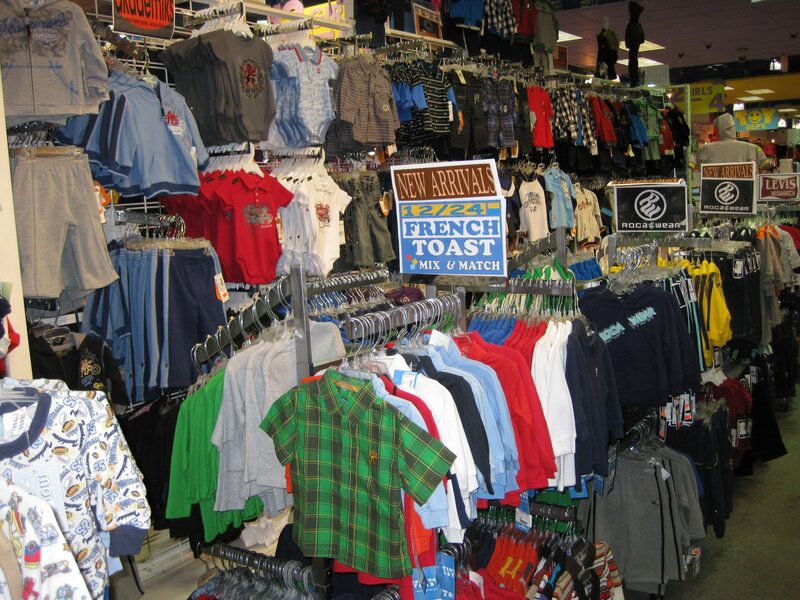 Create apparel store displays that make an impression with customized retail store shelving units and clothing racks display solutions. 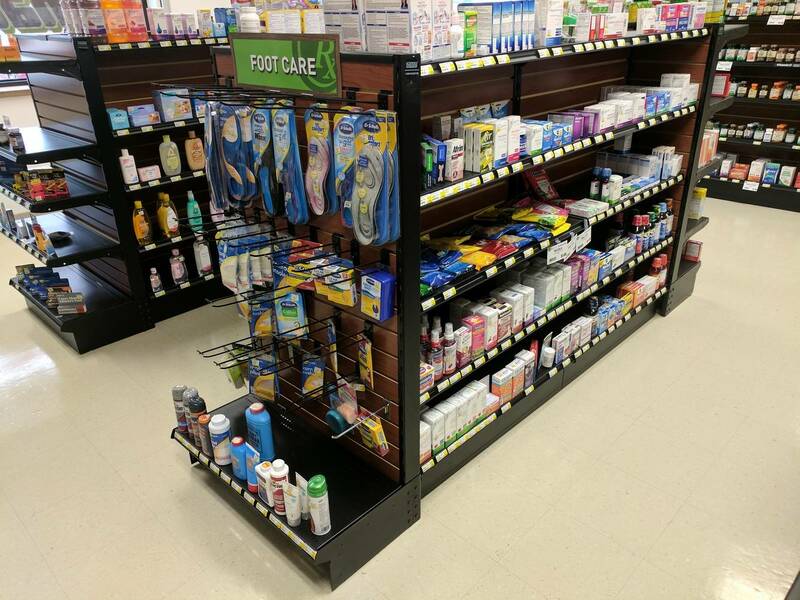 Give your customers a pleasant pharmacy experience with expertly-designed pharmacy counters, prescription drug bays, display shelving, checkout counters, accessories and more. 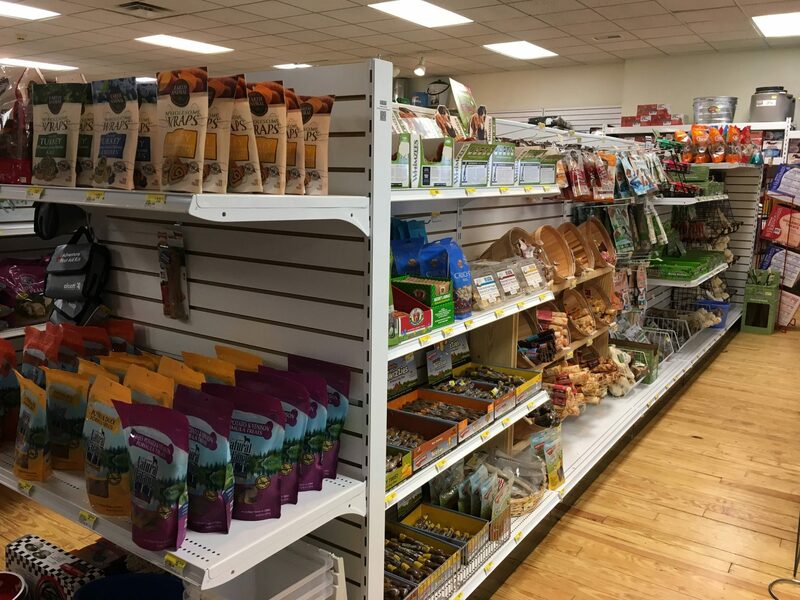 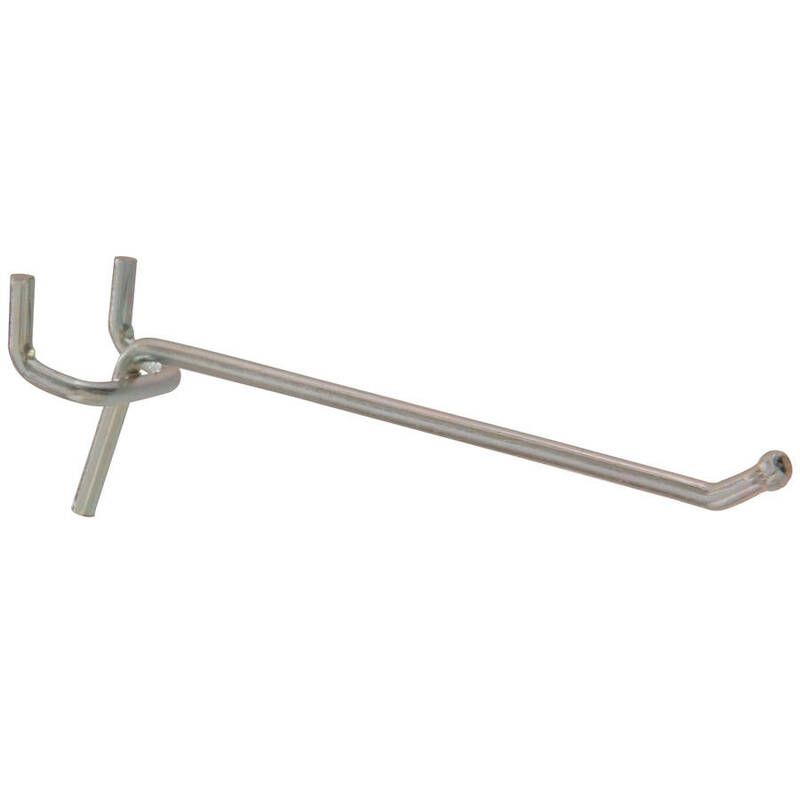 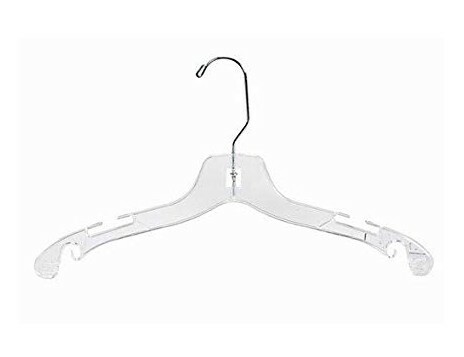 Our pet store gondola store fixtures and retail shelving units are made out of durable steel that can withstand your heaviest, bulkiest products, and are easy to clean and maintain. 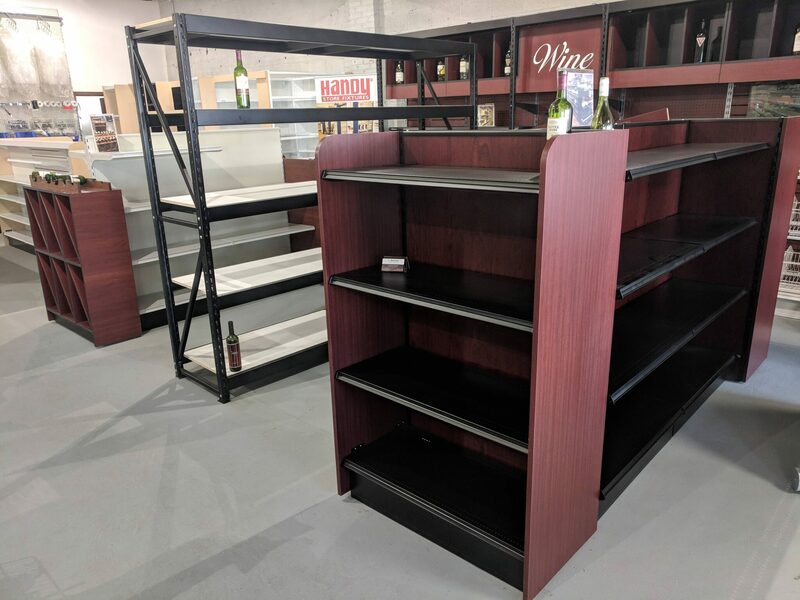 Display your large tools and bulky merchandise with custom retail store shelving solutions made to handle any large, heavy-duty hardware products.